Education programs, free health care screenings, and open-clinic hours will address nutrition and diabetes prevention. HOOD RIVER, Ore., June 13, 2016 — Come Thursday, June 16, a number of certified community health workers, medical providers and volunteers from One Community Health (OCH) will start visiting local cherry orchards to connect personally with an estimated 500 migrant farmworkers. Over the course of the four days, the outreach team will visit eight camps—two every evening. The goal? 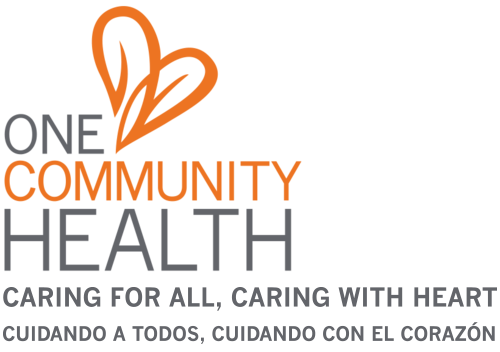 To provide critical health information and screenings, give any necessary medical referrals, and build a sense of connection between OCH and the migrant farmworkers it’s serving. When: Monday thru Thursday, 3-5:30 p.m. and Friday, 3-5 p.m. Cost: $25-$35 per visit with OCH’s sliding scale discount. When: Monday thru Thursday, 3-5 p.m., $50 per visit with our sliding scale discount. Cost: $50 per visit with OCH’s sliding scale discount. Celebrating its 30th anniversary this June, OCH is honored to continue what’s amounted to three decades of migrant farmworker outreach. Over time, health care demand for this demographic has changed, yet OCH has continually strived to respond efficiently and accurately. For example, this year, OCH has commissioned the expertise of John Jessup to proactively assess what growers want and need in terms of health care for their migrant farmworkers. Jessup, a resident of White Salmon, is an instructor at Oregon Health & Sciences University’s public health program and skilled at managing such labor-intensive projects when time is of the essence. For more information about OCH’s harvest outreach or its Open Clinic for Migrant Farmworkers, call: 541-386-6380.